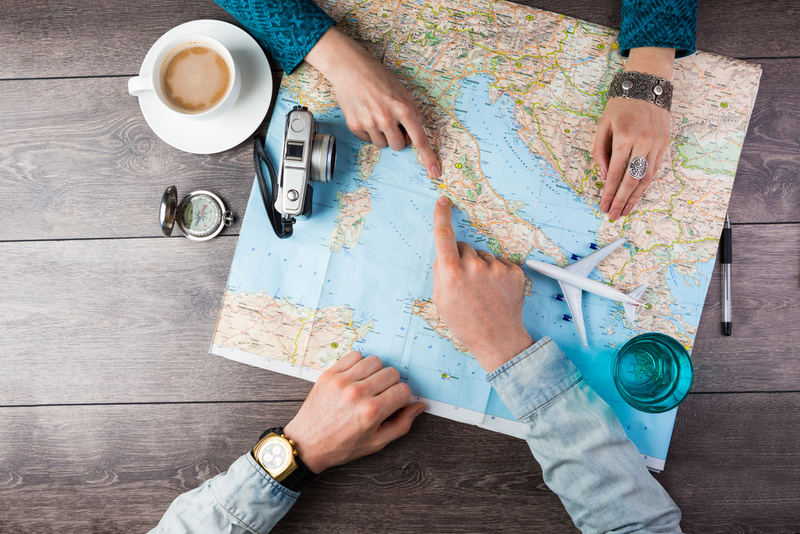 What is the Travel Advantage Network? Properties within the Plan with TAN VIP program offer great accommodations that are perfect for families. Like most timeshares, TAN resorts offer spacious suites featuring balconies, kitchens, dining space as well as multiple bedrooms. Travel Advantage Network clients can also purchase vacation weeks at hugely discounted rates. Because of this, members find it more worthwhile to buy in bulk for years worth of travel at TAN resorts. 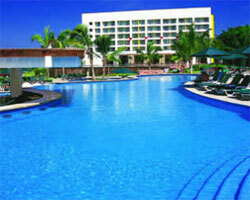 Tan Vacations timeshare allow members to travel flexibly with great savings. The multi-destination network creates easily customizable vacations with overall convenience. 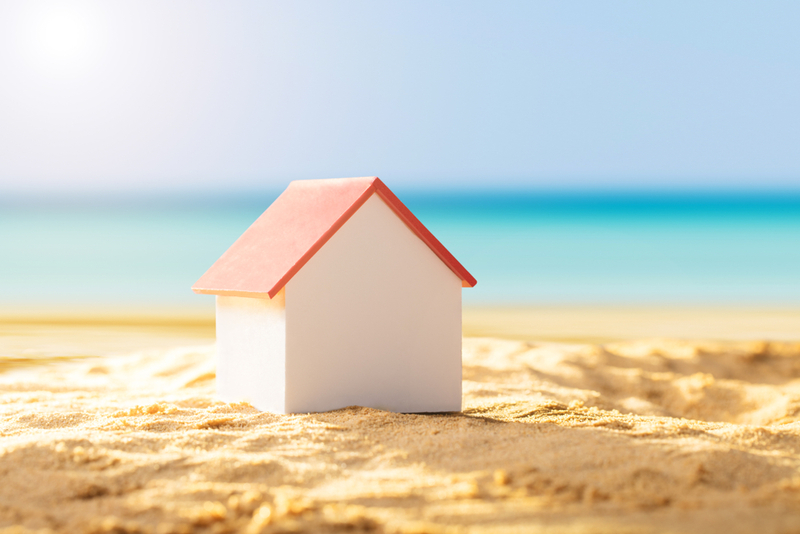 TAN resales feature Right to Use floating timeshare weeks, giving owners a less traditional timeshare experience. 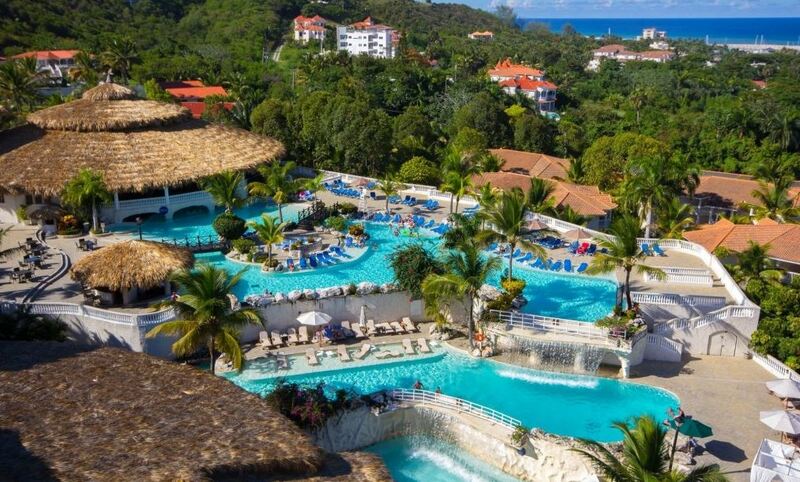 If you’re on the fence about whether timeshare is right for you, give TAN resorts a try with lower commitment and zero hassle. The Travel Advantage Network’s excess inventory is full of TAN vacations properties at highly discounted rates. They normally sell out quickly because of their instant availability. Posting in real-time, these properties go by timeshare week dates. 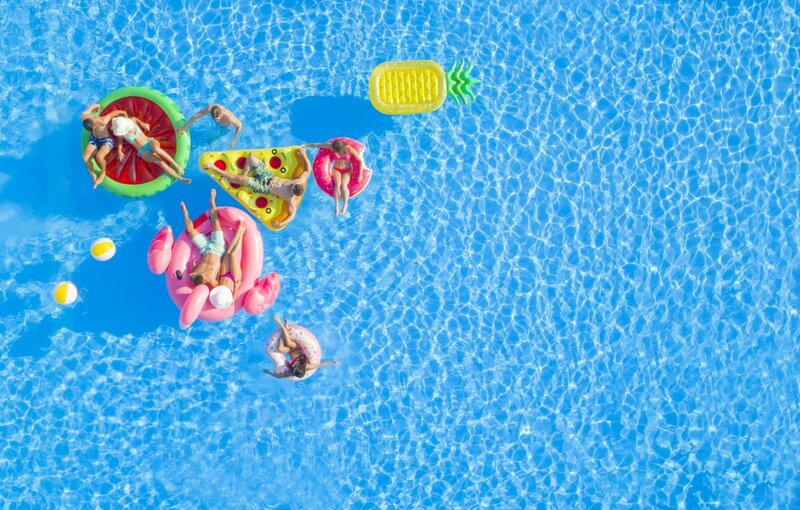 Because this is “excess” inventory, members can book these vacations for super low prices without spending their annual vacation week. Vacationers can find Hawaii Plan with TAN properties, as well as other popular vacation destinations like Mexico. On Timeshares Only, we feature several TAN vacations properties that can be purchased or rented at competitive rates. 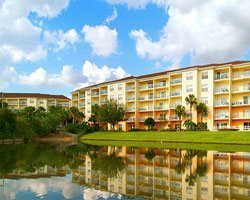 Focused on creating a relaxed environment while still upholding excellent service, Liki Tiki Village condominium-style resort is perfectly located near Disney World while also being out of the way of Orlando traffic. With two expansive pools, the kids will be busy all day at the water activity park, which is most important to parents. Five waterslides, a water volcano and tiki heads create a fun atmosphere without a doubt. There are also planned arts & crafts activities Monday through Friday, so add these to your vacation agenda when there’s some downtime between theme park adventures. Overlooking the crystal clear Caribbean sea, this resort caters to a more luxurious environment while still being completely family-friendly. Perfect for a couples getaway or an international family retreat, Cofresi Palm Beach & Spa Resort provides outstanding service and accommodations. Staying here will easily fill your vacation agenda with introductory scuba lessons, theater shows, a night club, tennis courts, golf and so much more. There are also activities just for kids, so each member of the family from toddlers, teens and adults can have an incredible experience. Head to the west for some red rock adventures at this resort in the desert. Nestled in between beautiful rock formations giving guests unique and gorgeous views, Villas of Sedona townhouses are perfectly located near the heart of Sedona. On-site is an indoor and outdoor swimming pool, fitness center, kids playground and game room, as well as a dry sauna to create the ultimate desert vacation experience. 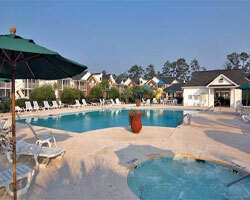 This Festiva resort just south of Myrtle Beach is a great getaway for everyone in your travel party. Situated on the world-famous PGA Myrtle Beach Golf Course, the Wachesaw East Golf Course, the sports enthusiast will love its prime location. All types of water activities are also going to be must-do events with sailing to deep-sea fishing and more. Accommodations include one, two and three bedroom villas with private balconies, washer and dryers and fully-equipped kitchens. Have fun out in the sun at the Atlantic beaches or on beautiful hiking trails, and then come back to your home away from home to unwind. An absolutely perfect place for Vegas vacationers with children, step into this desert oasis in awe at the palm tree-lined entrance and luxurious charm. Not directly in the line of action, guests staying here can experience the excitement of Vegas but still have some much-needed relaxation away from the City of Lights. 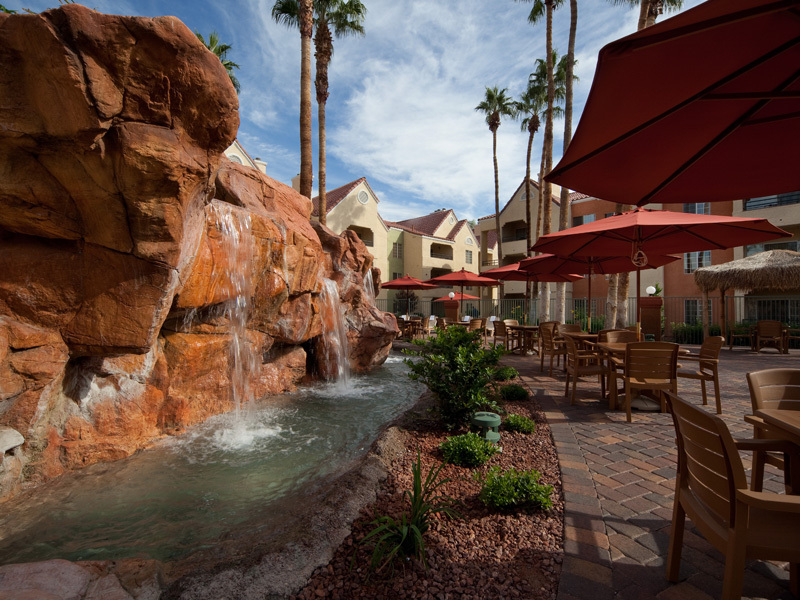 Five outdoor pools, hot tubs and comfortable suites will ensure that you make the most of the calmer Vegas vacation days. As a Holiday Inn Club resort, vacation owners can travel within any resort within Holiday Inn’s family of resorts. On the harbor of Puerto Vallarta where the perfect climate and beaches draw in thousands of tourists, this resort will delight your senses and give you a memorable Mexican vacay. The private beach access, crystal clear pools and palm trees swaying in the wind bring families and couples alike back year after year. An on-site spa, bar lounge and adults-only pool all in all create a perfect parents retreat. Mayan Palace Puerto Vallarta is also family-friendly, however, with unique family rooms and kitchenettes. The activities are endless in Puerto Vallarta, so take advantage of this gorgeous beach city.